I’m a writer, blogger, photographer and student of horticulture. A qualified broadcast journalist and PR professional, with experience in radio and print, I write about gardening, wildlife, home and general lifestyle matters. I garden at home in Dundee, Scotland where I’ve lived for more than 20 years; I was born and brought up in Northern Ireland. 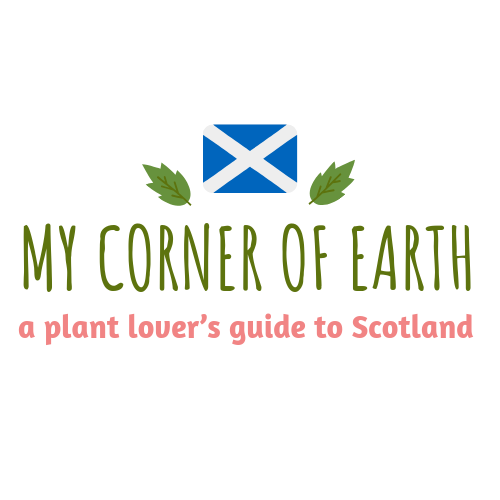 I’m passionate about plants and propagation, recording progress on my garden redesign and recently-launched back garden micro-nursery on my blog mycorneroftheearth.wordpress.com. Special interests include: herbaceous perennials, edibles, dahlias, cut flowers, garden redesign, henkeeping.